For every young debutante chosen to participate in the annual Bal des Débutantes in Paris, the event itself is a true Cinderella moment. For most, it is a first chance to wear a one-of-a-kind gown designed by a Haute Couture house, don bespoke jewels and dance the night away. 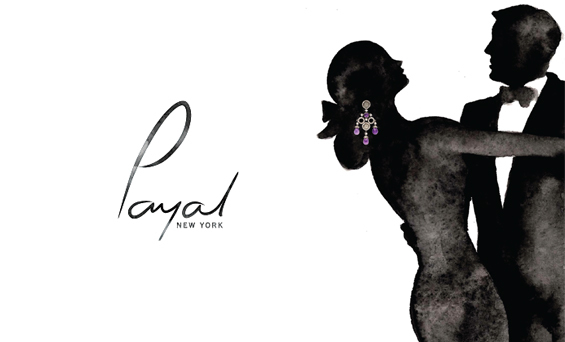 For the 2015 edition, Payal New York gave this fairytale event a modern feel with creations that reflected the unique spirit and personality of each young lady. Among this year’s designs were earcuffs, chandelier earrings, rings, and necklaces. The most requested materials were natural fancy colored diamonds, Black Jade and Silver. Please come back to view the collection after November 29th 2015.